Product prices and availability are accurate as of 2019-04-25 03:40:39 UTC and are subject to change. Any price and availability information displayed on http://www.amazon.co.uk/ at the time of purchase will apply to the purchase of this product. 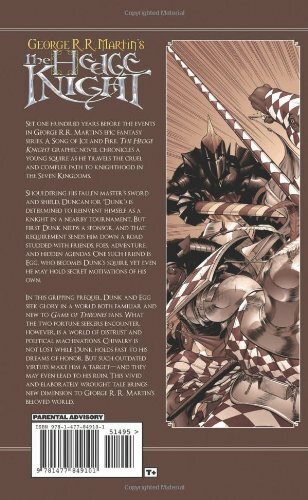 In this comic book/graphic novel adaptation set one hundred years before the events in George R.R. 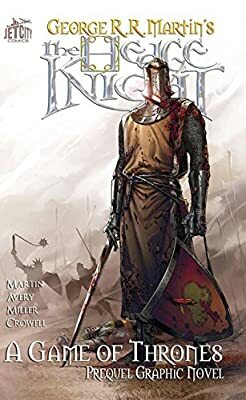 Martin's epic fantasy series, A Song of Ice and Fire, The Hedge Knight chronicles a young squire as he travels the cruel and complex path to knighthood in the Seven Kingdoms. In this gripping prequel, Dunk and Egg seek glory in a world both familiar and new to Game of Thrones fans. What the two fortune seekers encounter, however, is a world of distrust and political machinations. Chivalry is not lost while Dunk holds fast to his dreams of honor. But such outdated virtues make him a target and they may even lead to his ruin. 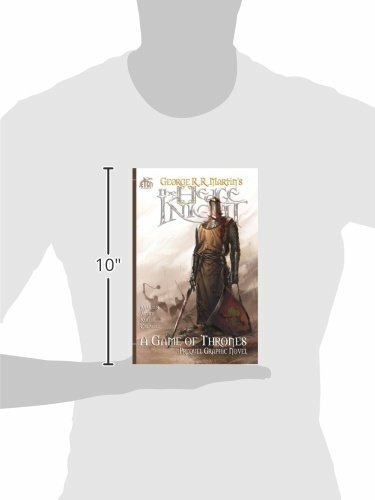 This vivid and elaborately wrought tale brings new dimension to George R. R. Martin's beloved world. Paperback, 184 pages.